Social members and newcomers to the recovery process can drop by to eat or socialize, utilize the entire facility and all services offered. 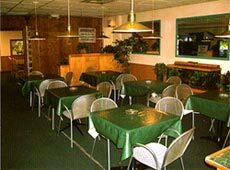 Amenities include a restaurant serving food, soft drinks and snacks on a daily basis. One can relax watching the latest in satellite broadcasting from the big screen television. 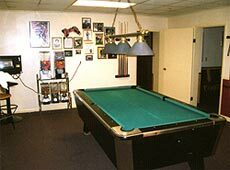 In addition, there is a game room which has a pool table along with arcade and video games. While the social aspect is important, the main focus of the C.A.S.H. CLUB is recovery and helping those that have the desire to be free from addiction. The amenities the Club provides is an integral facet of the rehabilitation process. The C.A.S.H. Club operates solely on private and corporate donations and is not funded by any governmental agency.